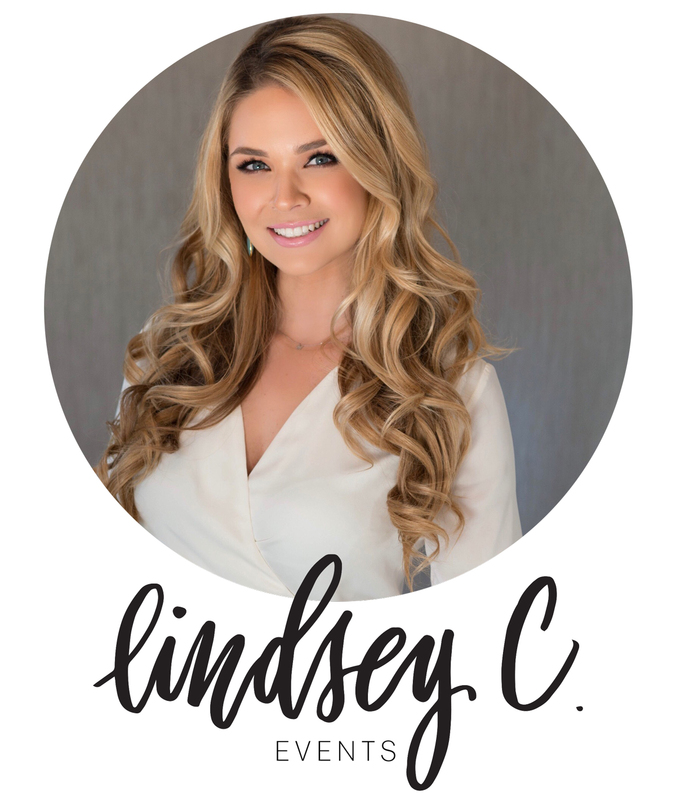 Meet Lindsey Christopher of Lindsey C Events, she is our lead dessert table designer! Her goal is to create a tailored design that reflects the overall aesthetic of your party. If you have a particular theme in mind or just need help gathering your ideas, Lindsey will work with you in creating a custom table. With Lindsey’s creative flair and Kellie’s delicious sweet treats your dessert table will certainly be unforgettable. Whether your event is corporate, elegant or simply just fun let us wow your guests and leave them with a sweet memory! To learn more about booking, please use this form to send us a message!